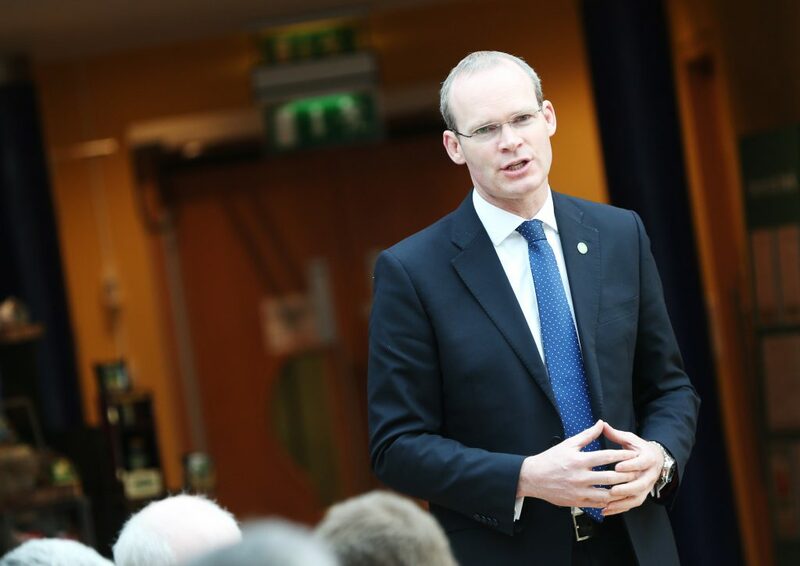 The Minister for Agriculture’s popularity on the ground will be tested next year when the country goes to the polls, but Simon Coveney is confident that his Government has worked exceptionally hard for farmers and rural Ireland. 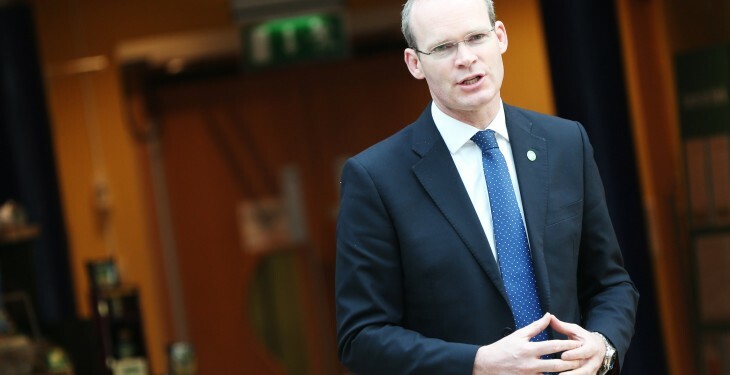 In an interview with Agriland recently, Minister Coveney said that he’s looking forward to the election and that this Government has been “hugely farmer friendly”. 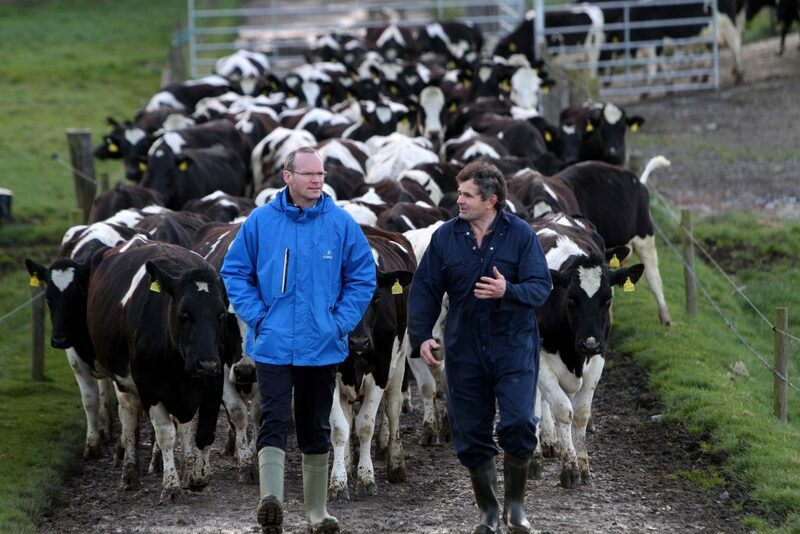 This Government sees agriculture as the most important part of the Irish economy, without exception – Minister Coveney. He also said that it’s not just the Department of Agriculture saying that. “If you look at Michael Noonan’s budget speeches, the sector that has been singled out each time has been agriculture. The last budget saw a year-long negotiation around a €300m tax package for farmers. As for the future of the industry, he said the next five to 10 years for the agriculture sector will be “fantastic” and it can look forward to continued growth and expansion during that time. There will be challenges, food scares, fraud issues, fodder issues and weather to contend with, he said, but Irish food is getting and better each year and is more and more in demand across the globe. “And, that means more employment. 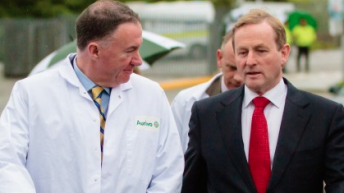 Is Fine Gael losing touch with grassroot farmers?